Illus. in full color. 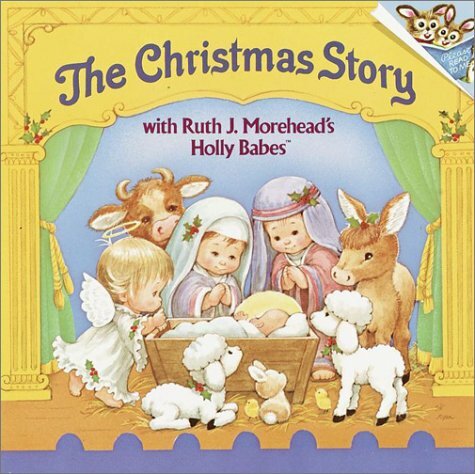 The curly-haired, toddler-sized Holly Babes put on a Christmas pageant presentation of the Nativity in this sweet, simple holiday story. 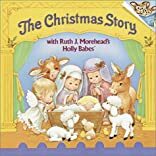 1/2/2018 Kip Conner said: I wonder how many books are their regarding the same Christmas story. According to an essay review this is brain washing people to get into religion. I believe kids should be taught a more creative angle rather than a religious angle.